Services - Merlo Brothers Roofing Inc.
Roofing From leak repairs to brand new roofs, Merlo Brothers can take care of your roofing needs, residential and commercial. Gutters With our portable gutter making machine, we can make seamless gutters on site. 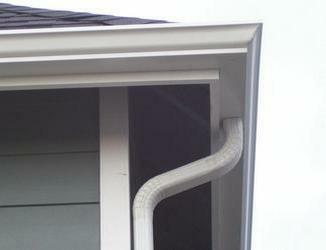 Seamless gutters eliminate a major cause of leaks. 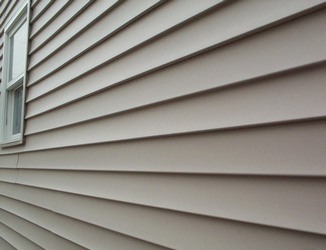 Siding We offer several options for replacing the siding on your home, including metal work around windows and doors. Merlo Brothers can handle many jobs related to the exterior of your home. While we began primarily as a residential roofing business, we have grown to handle gutter, downspout, and other metal work, as well as handling most siding jobs. When you contact us, we will come out to your home for a free consultation to determine what work is needed. Shortly after, we will provide you with a no-commitment estimate of the work. If everything is agreed upon we will work with you to set a date for work to begin and will go over what to expect on that day. It is our goal to arrive on time, be as non-intrusive as possible, complete in a timely manner, and leave a clean and beautiful home. Merlo Brothers has been a trusted roofing contractor since 1984. 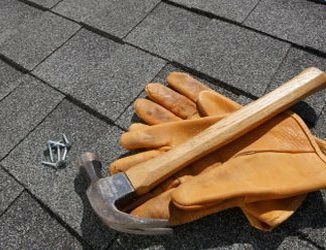 We offer roofing services for residential and commercial clients and work with a variety of products to suit your needs and tastes. Whether it is leak you want repaired, or it's time for a complete new roof, we can help. Make sure to check out the potential Warning Signs of a failing roof. Please feel free to look in the Resources section to start browsing products, or even you use the Virtual Home Remodeler tool to get an idea of how your home might look. Gutters and downspouts will often need repair or replacement more frequently then the roof system. Fortunately Merlo Brothers is able capable of handling these items as well. For longer sections, we have a portable gutter-maker which can bend a metal roll into a seamless gutter. This eliminates the need to join multiple pieces together which is a common failure point. Gutters also come in varying colors to suit your tastes. Merlo Brothers also has trained metal specialists that will make sure metal around windows, doors, soffits, etc are covered correctly and look great. Please send us a request of the work needed and we would be glad to give you an estimate.